Guns in America 2016 > Bang! Bang! 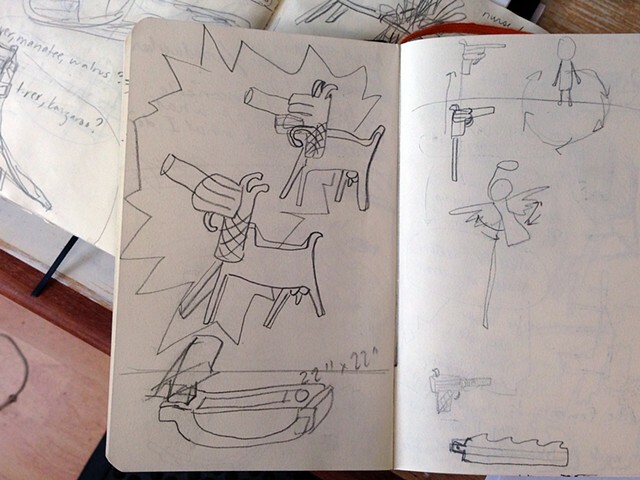 first sketches of Bang! Bang!